Chloé Pfeiffer, head of innovation and didgital transformation at Enedis (energy utility), manages the Innovation Lab at Enedis. With the help of Prisca Larcheveque, digital project leader, they kindly tell us more about the mission and achivements of the FastLab. 1) Hi Prisca and Chloé, Enedis is the new brand for ERDF, could you remind us what is the activity of your company ? 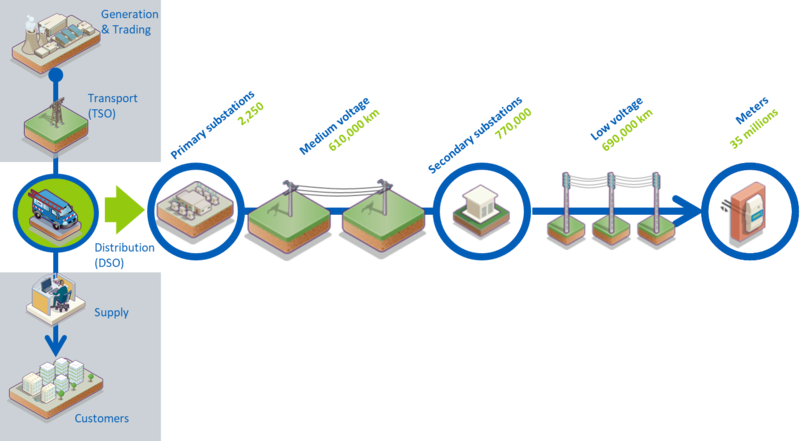 Enedis is the French Distribution System Operator (DSO) that manages the public electricity distribution network for 95% of continental France. Every day, its 38,500 employees oversee the operation, maintenance and development of a nearly 1.3 million km network. This network belongs to local authorities (French municipalities or groups of municipalities), who subcontract to Enedis as an operator through a public service delegation. Enedis thus has 2 major public service duties. Service continuity and quality: managing 1.3 million kms of electric lines, Enedis is responsible for continuous public electricity service. To fulfill this role, the company operates, maintains and develops the French network. Enedis also invests in modernizing and securing the network, particularly against extreme weather conditions. 2) You are part of the Digital Transformation and Innovation Department (Les Ateliers numériques d’Enedis), what are the main goals of your team? 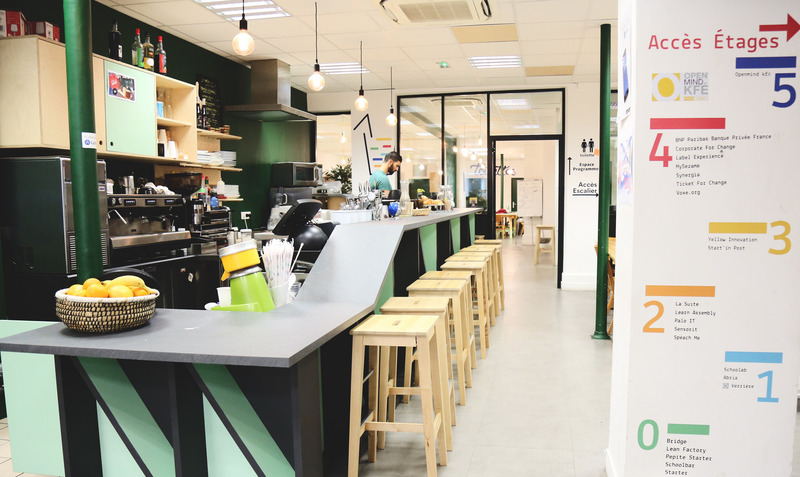 A year ago, our Department « Ateliers Numériques » initiated a new intern approach to accelerate the digital projects of Enedis, the Enedis FastLab approach. Many good and innovative ideas emerge from the field and the approach’s goal is to help local initiatives to be scaled up and industrialized to make them accessible to everyone at Enedis! 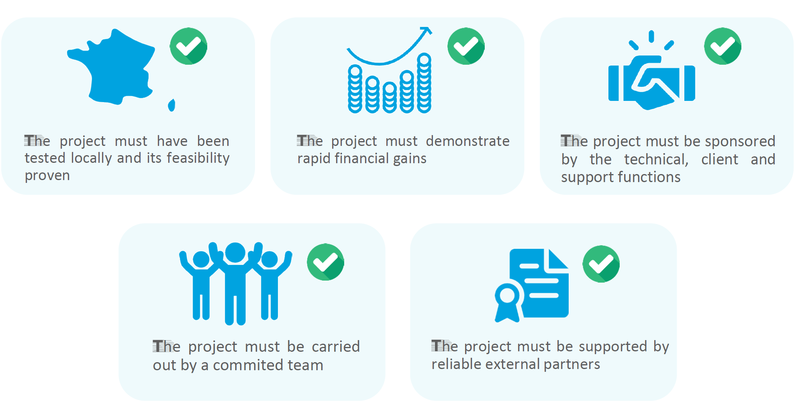 Through this intern approach, the “Ateliers Numériques” support the project to lead it to the realization of a pilot and help each project to be connected to the information system at the time of its national implementation. Throughout our support, we bring an expertise on technologies and ergonomics, and agile and collaborative methods that are user-centric and focused on user needs. 3) How do you work? When we started the FastLab, it seemed to us essential to have a Third Place. Why? We were looking for a spacious place, easily reorganized according to our needs, where it was possible to mobilize quickly external expertise to lend an hand to one of our project sif necessary. So we choose The Schoolab! In addition, we share the building with other companies and start-up. A really good environment to innovate. 4) How many are you, and how is your department organized to complete these activities? What are the skills you rely on? 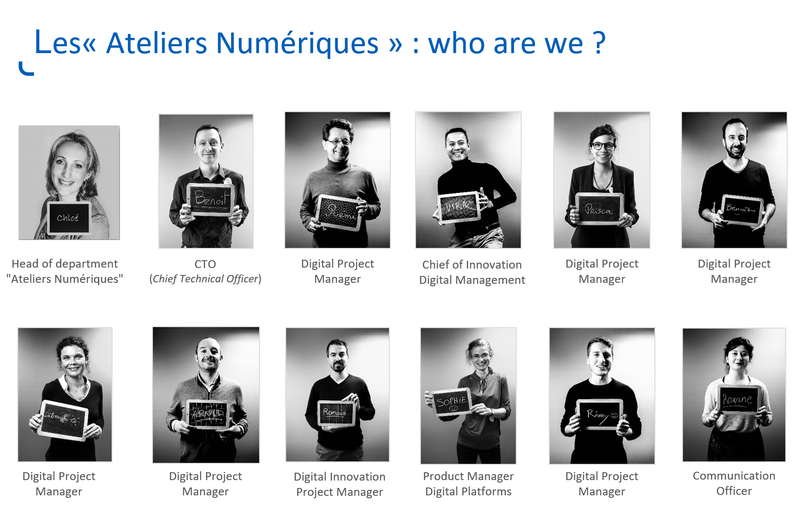 We are currently 14 in our department : Chloé is our manager, 1 Chief Technical Officer, 8 Digital Project Managers, 1 Communication Officer, 1 Digital Innovation Project Manager, 1 Product Manager Digital Platform, and 1 Student Apprentice. 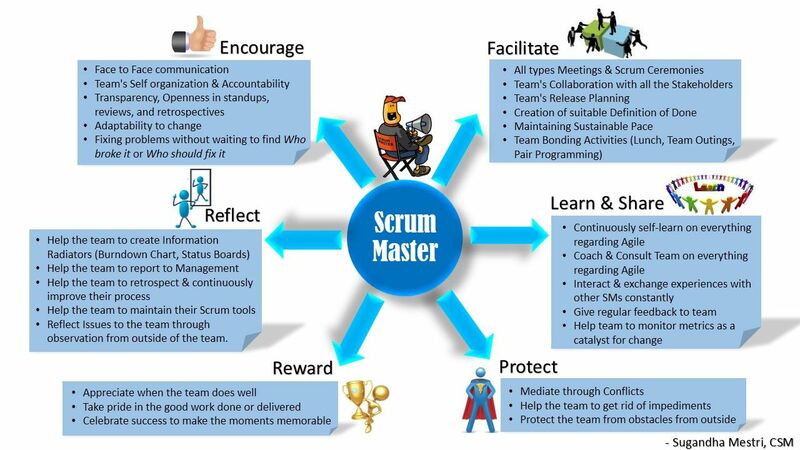 Each Digital Project Manager has a scrum master role on several projects. The Product Owners have usually no Agile project management skills, and they need our help to lead the project to industrialization phase, so sometimes, we also have a role of proxy product owner. Some of us held another position in the company (information systems management, marketing, change management, regional directorates, etc …) and others were hired after a career in digital in other companies, but we have one thing in common: a user-centric approach. Every member of our team has a scrum master certification, and received several others trainings (service design, facilitation etc…). 5) I understand that one original approach is to detect innovative projects from the field, and to coach them, with a view to extend them at national level: how do you detect these golden nuggets? Could you share a few examples? We also need an available Digital Project Manager! Recently, we worked on many different subjects. 6) What are the next challenges on your roadmap? We are pleased to celebrate our first anniversary! If you want to learn more about us, about our next challenges, or our approach, don’t hesitate to contact us!